Prosper Shaked - Florida - Book a consultation instantly! 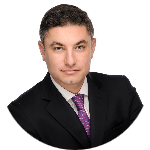 Experienced Miami personal injury attorney and former prosecutor Prosper Shaked is dedicated to representing clients with various personal injury claims in Florida such as car accidents, medical malpractice, defective products, wrongful death, and more. 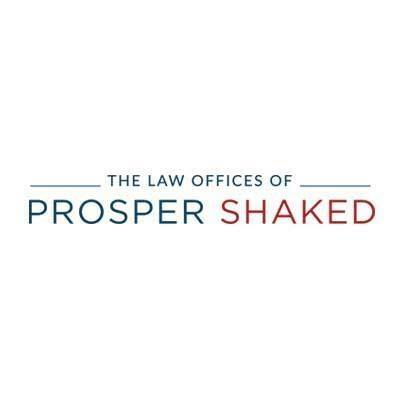 Call today for a free legal consultation regarding your personal injury claim in Miami, Florida or visit https://www.prosperlaw.com/ for more information. Miami is a great place for boats and jet skis. Many people own jet skis, sea doos, waverunners, and other personal water craft, or rent them as a fun outing for a vacation. However, many of these drivers do not have the proper training or experience driving one of these vehicles, and may cause serious accidents. The Miami motorcycle accident lawyers at The Law Offices of Prosper Shaked explain some of the most common injuries sustained in motorcycle accidents. If you or a loved one was the victim of a motorcycle accident, call our law offices today for a free consultation on your injury case.